Manchester City spent £18m on Claudio Bravo last summer and made Ederson the most expensive goalkeeper of all time this – securing him for £34.7m from Benfica [Sky Sports]. But Pep Guardiola is trying to buy another; specifically Napoli’s Pepe Reina – who won three Golden Gloves at Liverpool during his peak. It would be an odd move for Reina, who currently starts for a Champions League side, while he’d definitely be on the bench at the Etihad. Reina did the same at Bayern Munich though under Guardiola, happily backing up Manuel Neuer for two seasons – so could be ready to return to England and work under his countryman again. 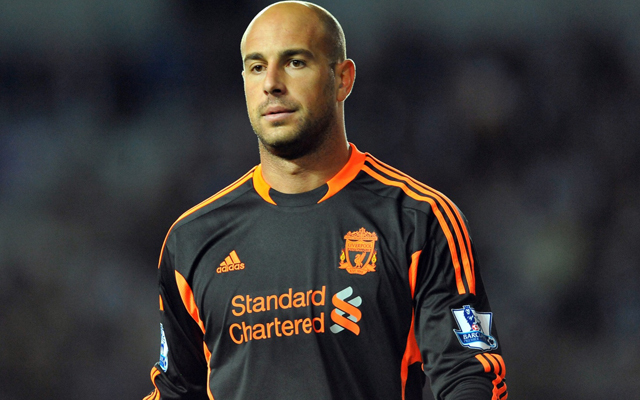 It would be strange for Liverpool fans to see Reina, the best goalkeeper we’ve had since the 1980s, play for a rival – but it was our decision to let him leave back in 2013 and we couldn’t begrudge him a move.